Does this look like real granite? 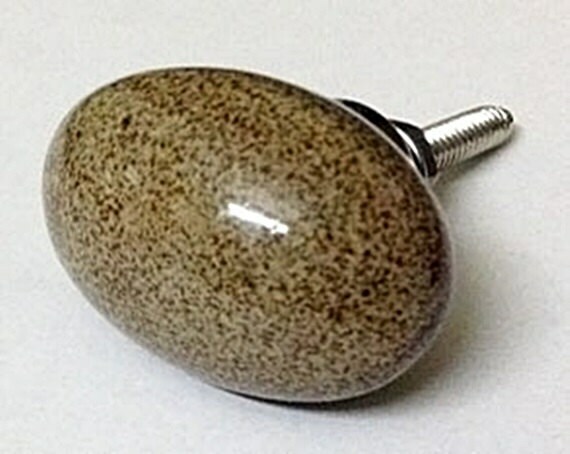 This Brown and Tan Granite Resemblance Knob/Drawer Pull is made of ceramic. It has an oval shape so it's easy to hold onto to open any drawer or cabinet. The browns and tans are neutral so it will fit any color decor that you have in your kitchen, living room, bedroom, laundry room, or where ever you decide to use it. 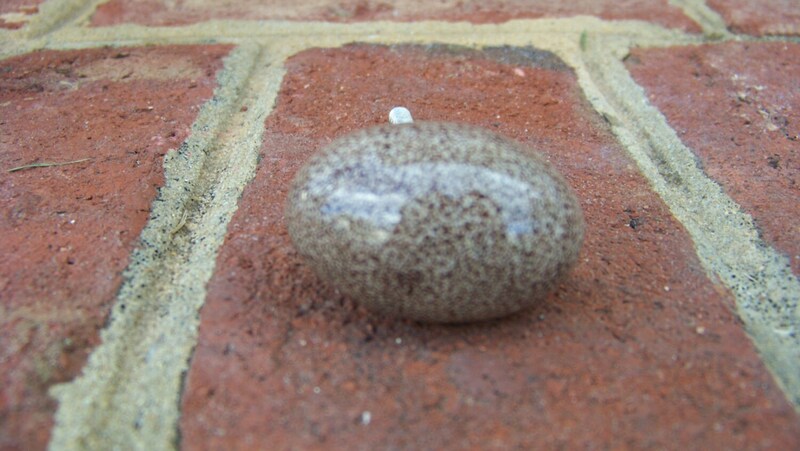 This listing is for 1 Brown and Tan Granite Resemblance Knob/Drawer Pull.